When you choose Florman Orthodontics Eagle Rock for your orthodontic treatment needs your experience will exceed your expectations,. You will be pleasantly surprised by how convenient, comfortable, and easy we make it to get the treatment that you want and need. Our affordable pricing schedule and payment flexibility have helped thousands of people get the beautiful smile that they deserve. We provide top quality care, with individual treatment rooms that are comfortable and private. Top of the line equipment that is state of the art and a friendly staff that cares about you as a person and about your treatment process make us a preferred provider for many Eagle Rock patients. Local dentists frequently refer patients to us because they can depend on our office to provide the best possible care in a setting that is luxurious and convenient. Amenities including Wi-Fi are available to all of our patients while they are waiting. We offer numerous treatment options and methods at Florman Orthodontics Eagle Rock, including the extremely popular Invisalign straightening system. 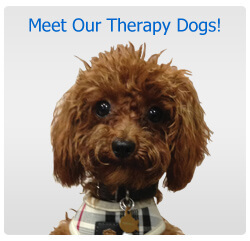 Many of our patients prefer this treatment option because of all the benefits. Clear aligner trays are custom created based on your dental needs, and these are replaced at approximately two week intervals. The result is straight teeth and a gorgeous smile, as well as a boost in confidence. Since there are no visible brackets or wires to install most people will not even realize that you are in treatment. 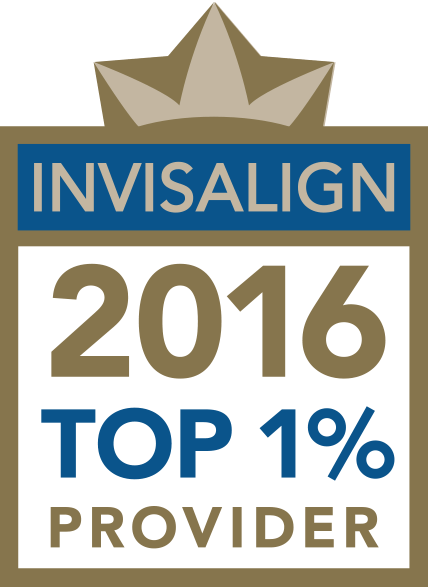 We have helped more than 3,000 patients with the Invisalign system, with spectacular results. 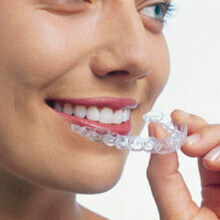 When Will I See Results With Invisalign and How Long Will the Treatment Process Take? Every case is different, and there are many factors involved that will determine how long treatment will be needed before you get ideal results. With Invisalign your teeth will start to straighten out fairly quickly when the aligners are used as intended, and the total treatment time may require anywhere from 5 months up to 2 years. Your orthodontic issues and age both help determine how fast your teeth will straighten out, and each person is different and unique. Patience is important, because no system will straighten out your teeth overnight or in just a few days. Some patients may require longer due to more severe dental issues. Other patients may only need to use the aligner trays for a year or 18 months in order to get the desired results and a smile that you will be proud to show off. The orthodontist that you choose to handle this treatment can advise you on how long you will need to wait before you start to see the changes you want, and how long your total treatment will last. Adult braces are becoming common, and there are many systems and methods that can be used to straighten teeth in this age group. Traditional braces utilize brackets that are attached to the teeth, and metal wires that are used to properly align each tooth. Newer systems range from ceramic brackets that are less visible to Invisalign that is almost invisible when worn. We have treated close to 7,000 patients who needed orthodontic work, using many types of braces and other straightening systems. Children braces may be placed at any time once a problem is identified, and younger children are being treated today to help prevent more severe problems later on. Traditional braces usually involve pain when they are placed, and the appliances may be difficult to care for and keep clean. Wires can break, and brackets may be pulled off the teeth when certain sticky or hard foods are consumed. Newer systems and treatment methods eliminate these drawbacks, and Florman Orthodontics Eagle Rock provides compassionate care for all ages that children and parents both appreciate. Our Staff- All of the staff at Florman Orthodontics Eagle Rock are extensively trained and highly qualified for the job that they perform. We have assembled a team of professionals who care about each patient and who are extremely compassionate, so you get the best care and an incredible treatment experience. Comfort and Convenience- We know that some people hesitate to go to a dentist or orthodontic specialist because they are concerned about discomfort and inconvenience. We have made it easy to schedule appointments, and we take pride in making our patients very comfortable during the entire treatment process. Results- We have the experience and knowledge needed to make sure that you get the results that you are hoping for, without any unnecessary delays or additional treatments that could have been prevented. Our expert dentists can quickly evaluate your smile and help you determine which treatment methods will give you the best results in the least amount of time and for the lowest cost to you.